Our beloved September is coming to an end, and this is the last day for Male Special Part 1: Band of Brothers. For me personally, it was a great month. Many exciting things happened this September. And it has been a pleasure to write about those amazing bands of brothers. Thank you Backstreet Boys, NSYNC, B.A.P, Brotherhoods in Comedy Movies, EXO, Big Bang, for colouring my life with your performances. I know one month is not enough to talk about greatest bands of brothers, since there are a lot more in this world. But there were only 30 days in September, therefore I promise there will be another month to talk about bands of brothers again, perhaps around next year (hopefully I’m still given the chance). Anyway, in order to conclude this month’s post with a maximum spirit, here I present a big hit from American rock band, Fall Out Boy, titled “Centuries”. Since those amazing bands of brothers will be remembered for centuries, let’s celebrate it. And of course, see you in October with the second part of Male Special. Stay awesome, great people! 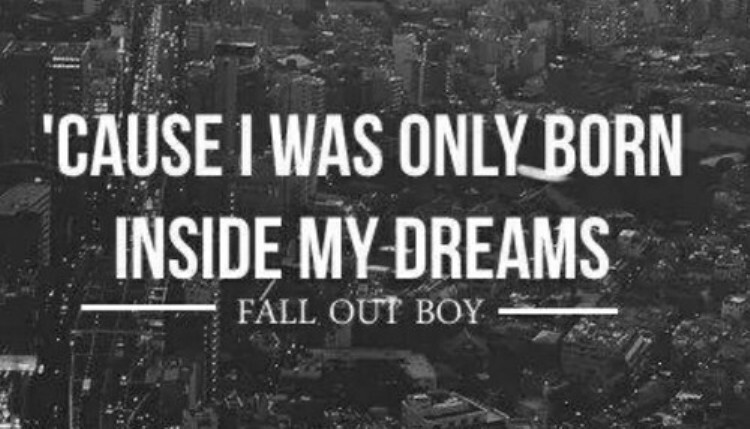 Released on September 9th 2014, “Centuries” was served as the lead single taken from Fall Out Boy’s sixth studio album, titled “American Beauty/American Psycho”. The alternative pop rock track was written by the band members, along with J.R. Rotem, Justin Tranter, Raja Kumari, and Michael Fonseca. It contains a sample of the song titled “Tom’s Diner”, performed by Suzanne Vega, in which was re-recorded by American singer, Lolo, for the track. 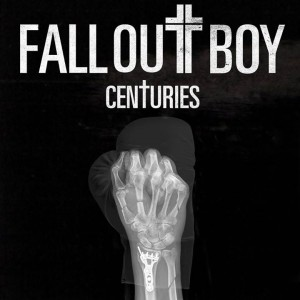 A music video for “Centuries” was released on October 17th 2014. It features the band members in a gladiator-style battle, with a cameo from rapper Rick Ross and Canadian actor Jon Ambrose. “Centuries” received favorable reviews from music critics, as well as performed well on music charts and succeeded commercially. In May 2015, it was certified three-times Platinum by the Recording Industry Association of America. So much for a grand comeback, guys! Rock n’ roll!